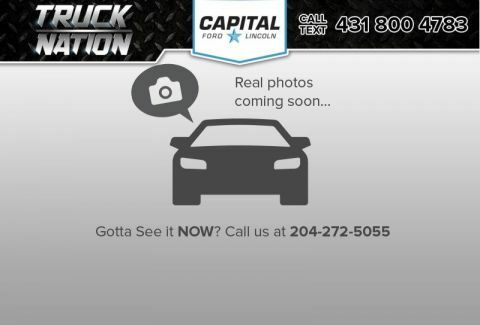 At Capital Ford Winnipeg, we work hard to ensure that there’s a car out there for every budget. Because of this, we keep a stock of affordable used cars under 10k. 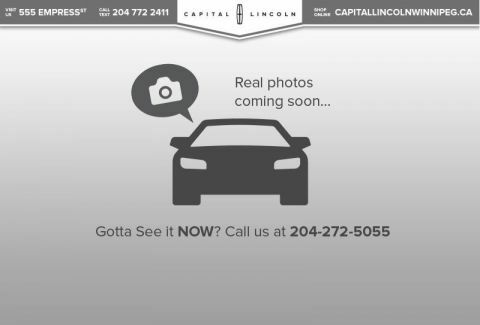 If you’ve been looking for great used car in the Brandon area, look no further than our dealership–browse our inventory below to find your favorite! 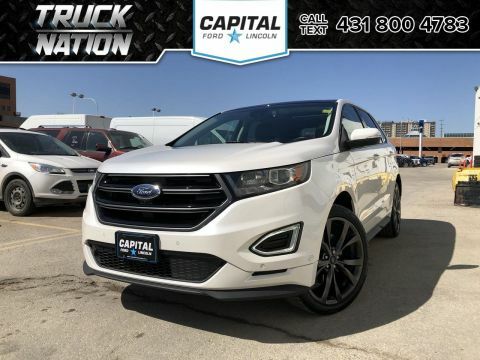 Whether you’ve been on the hunt for a used Ford or another make or model, you can find a budget-friendly option in our inventory. 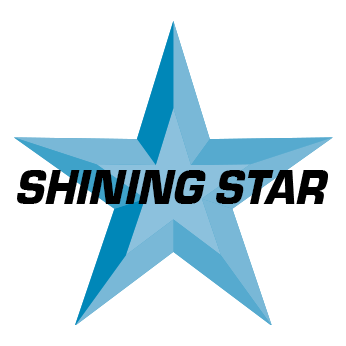 Apply for financing before coming to visit for a faster process, and get ready to drive home knowing you got a great deal. 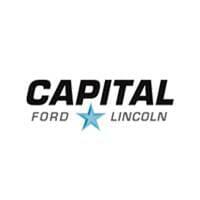 For cheap used cars for sale near Portage la Prairie, rely on Capital Ford Winnipeg!